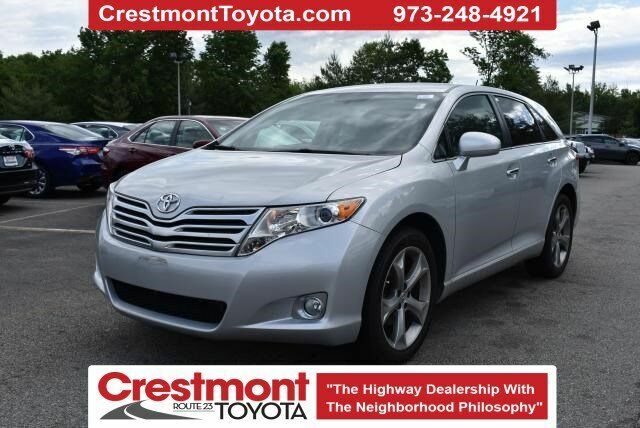 This super clean, 1-owner 2011 V6 AWD Venza is a true beauty! This vehicle comes equipped with leather heated seats, smart key system, and a power rear lift gate. Enjoy the power and comfort of a V6 AWD vehicle that has the ability to tow! Price(s) include(s) all costs to be paid by a consumer, except for licensing costs, registration fees, and taxes. Dealer documentation fee of $396.50 is included in advertised price.